Marjorie Hudson was born in a small town in Illinois, grew up in Washington, D.C., and now lives in Chatham County, North Carolina. Her new story collection, Accidental Birds of the Carolinas, was a 2012 PEN/Hemingway Honorable Mention and was listed in Perpetual Folly as Best Story Collection of 2011. 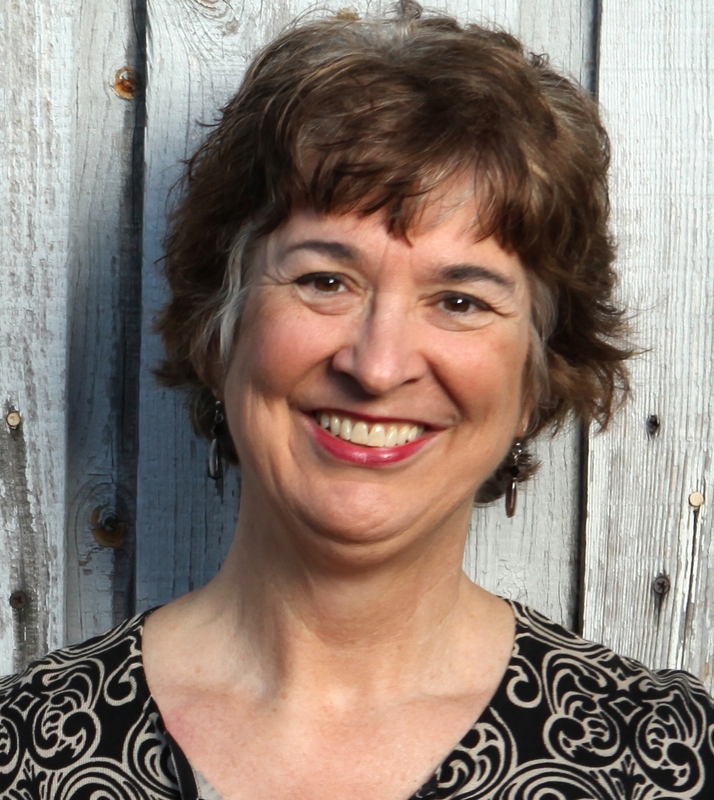 Hudson is also author of Searching for Virginia Dare, a North Carolina Arts Council Notable Book, and her fiction, poetry, and personal essays have been collected in five anthologies. She is 2012 recipient of the prestigious NC Arts Council Fellowship. Hudson has contributed to many magazines and journals, including Story, Storytelling Magazine, Garden & Gun, Yankee, West Branch, National Parks, American Land Forum, and North Carolina Literary Review. 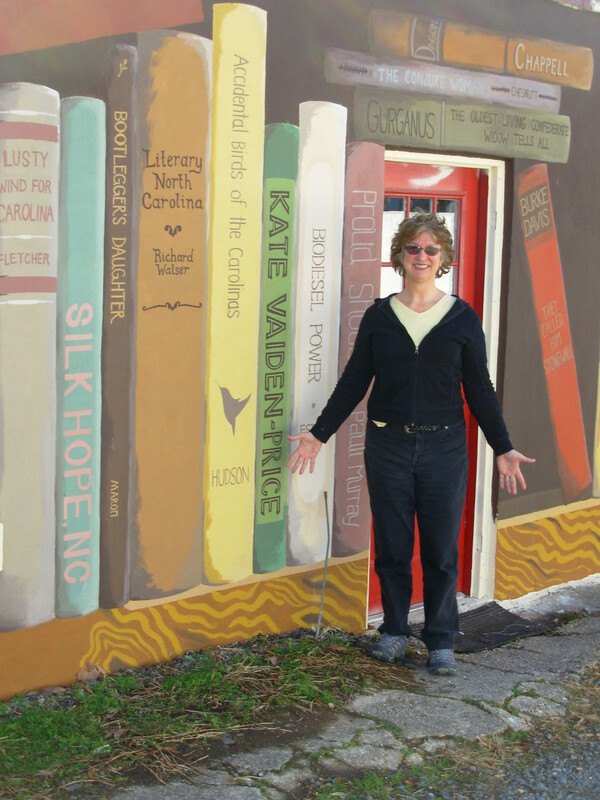 Her honors and awards include a Fiction Syndicate Prize, two Pushcart Special Mentions, Writer in Residence at Headlands Center for the Arts (Sausalito, CA) and Hedgebrook Retreat for Women Writers (Whidbey Is., WA), a Blumenthal Award, and Sarah Belk Gambrell Artist Educator of the Year. She is a graduate of American University and holds an MFA in Creative Writing from Warren Wilson College.